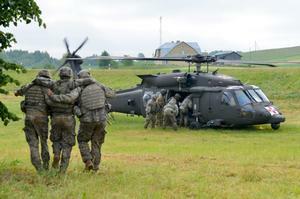 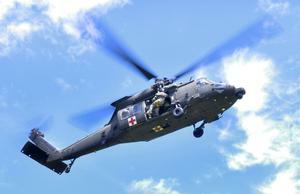 US Army MEDEVAC version featuring full medical evacuation mission equipment and an external rescue hoist. Capable of carrying up to 6 litter patients. 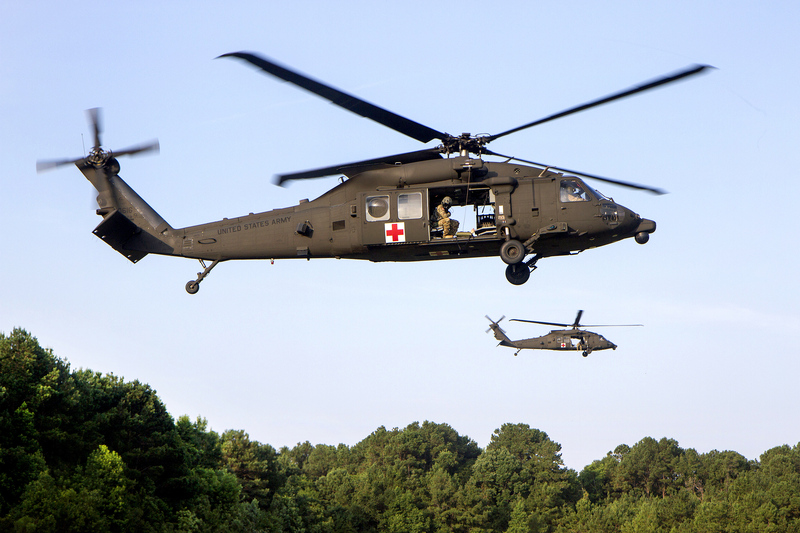 Resources related to the HH-60M Black Hawk, provided by the Vertical Flight Society. Resources related to the HH-60M Black Hawk, provided by public sources across the internet.